According to the recommendations of the UK-GBC report, homeowners would see a change in the amount they pay in Stamp Duty and Council Tax as part of a new billing system that is dependent on the energy efficiency of a property. It also acknowledged the potential benefits of reducing V.A.T on the installation of all domestic repair and maintenance work, including replacement glazing. Further analysis predicted that a variable Stamp Duty based scheme could deliver up to 270,000 additional retrofits per year, whilst also contributing £807m to the annual national GDP. The Council Tax based scheme is predicted to deliver almost one-and-a-half million additional retrofits per year, which would contribute approximately £4.4bn annually GDP. To get things moving, the UK-GBC have called upon the Government to work with the glazing and building industry to consider the options that have been identified in the report, with a view to identify and implement the solutions that are the most practical, urgently. 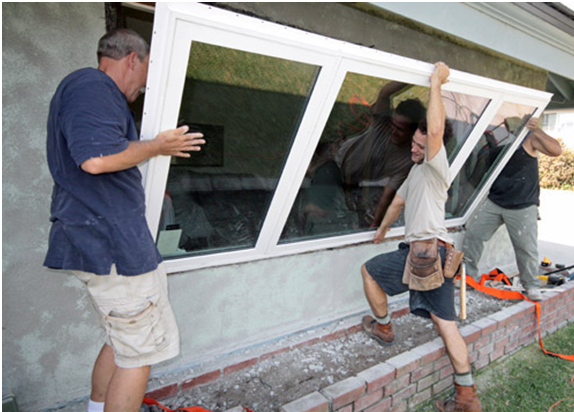 With 25% of heat in homes escaping through windows there is more emphasis now being placed on ways to save energy in all types of domestic, commercial and public buildings. 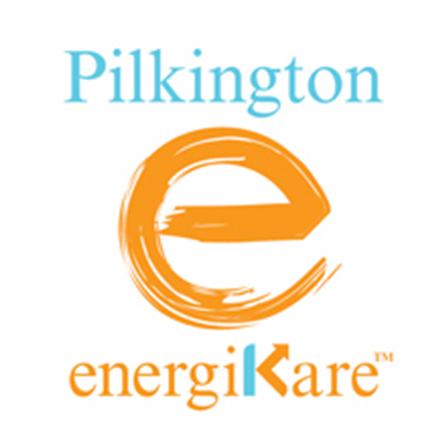 Pikington energiKare™ helps reduce the amount of heat lost through windows whilst still allowing heat energy in. Incorporating Pilkington K Glass™, the UK’s best-selling low-emissivity product, and Pilkington Optiwhite™, this intelligent glass unit can offer unique energy saving properties. Replacing existing single-glazed windows with the highly efficient Pikington energiKare™ thermally insulated windows, could reduce the amount of energy lost by up to 75% and lower heating bills by up to 20% each year. Significant savings can also be made by upgrading double-glazed windows that were installed before regulations were tightened in 2002. To learn more about thermal and energy efficient glazing from Pilkington UK Ltd, please click here.